Gorgeous home sitting on a very large lot overlooking the golf course. Water views on the right side of the yard. New floors in all bedrooms. Immaculate throughout. Spacious kitchen with island and stainless appliances. Hurricane accordian throughout. Don't miss this one! 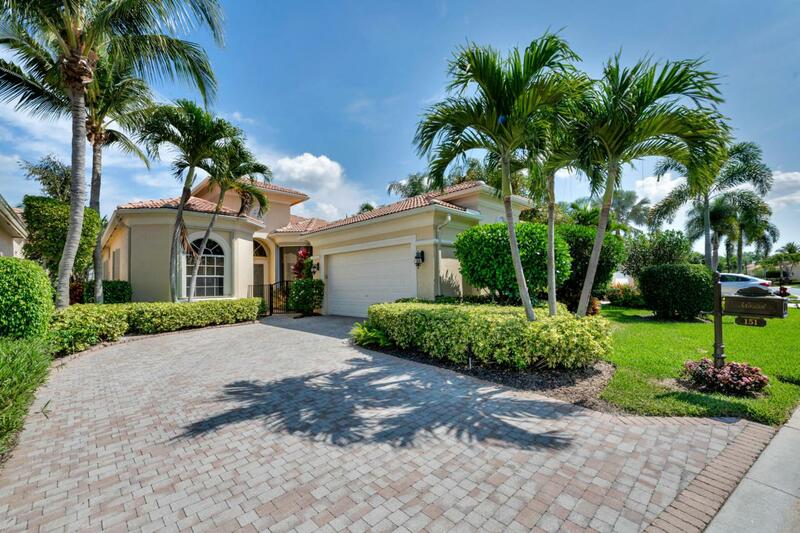 Listing provided courtesy of Mirasol Realty.